Clarins is one of my favourite skincare brands and this amazing 'Take Off Essentials' set features some of their most famous products that will keep you feeling fresh on your travels. In handy travel sizes, these products will see you through your whole trip away, without taking up too much room in your suitcase! The set includes Beauty Flash Balm 15ml, Eye Contour gel 3ml, Hand & Nail Treatment Cream 50ml, HydraQuench Cream 30ml, One-Step Facial Cleanser 100ml and Moisture Rich Body Lotion 30ml. What more could you need for a top to toe skincare pamper? I'm not going to review them all now as I plan to review them in individual in-depth reviews but since receiving this set I've been absolutely loving the one-step facial cleanser and Hydra Quench cream and am even considering buying the full-size versions! I never thought I'd be into hand creams but recently I've built quite the collection of them and don't often leave the house without one in my handbag, especially at the time of the year when the cold weather makes my hands extra dry. I'd say a good hand cream is essential on a flight as the cabin air conditioning often drys my skin out, including my hands. 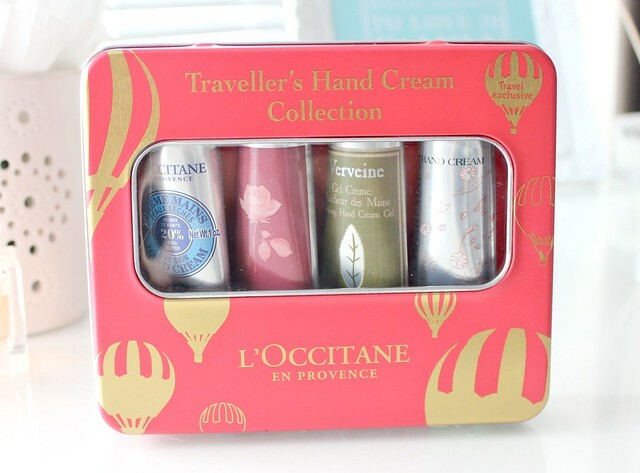 L'Occitane is a brand renown for their hand cream and this Traveller's Hand Cream Collection gift set is just perfect for any hand cream lover - one for every handbag? The set includes four variaties including Shea Butter (dry skin), Velvet Hand Cream Rose 4 Reines, Cooling Hand Cream Gel and Cherry Blossom. 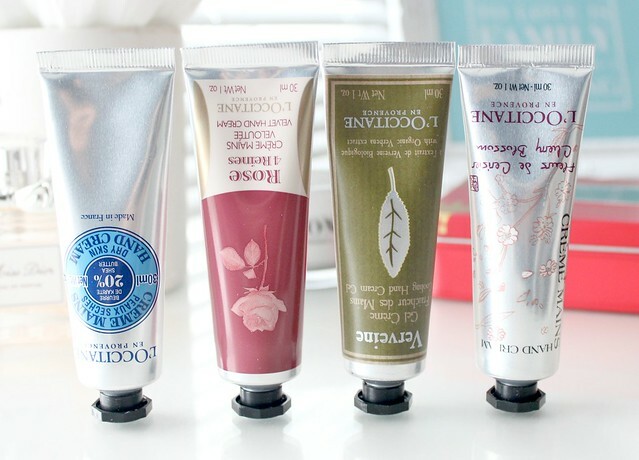 I really love these hand creams and the super cute packaging makes them even most lust-worthy! Definitely a good one to pick up for your travels! Ahhh OPI, you are so beautiful! I mean just look at this set - could it be any more perfect? 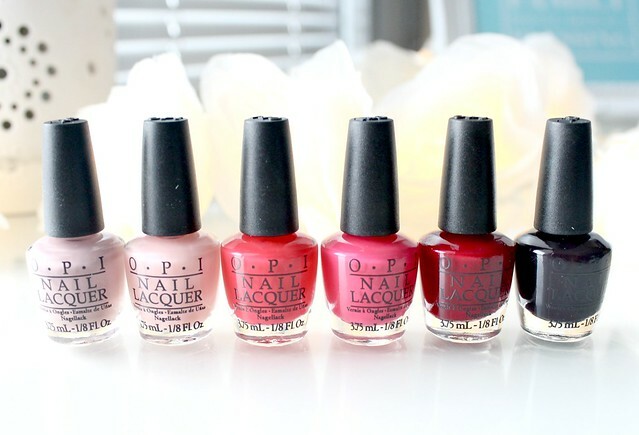 Containing six of OPI's most famous shades, they've covered all bases from neutrals to brights to dark. Whatever nail look you're going for whilst on your travels, you can create it with this set. 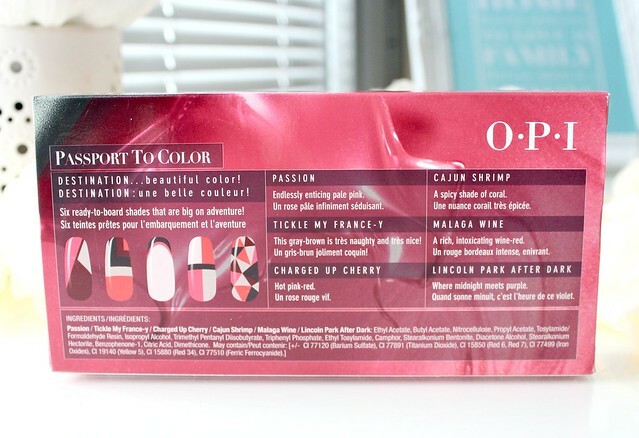 The shade included are Passion, Tickle My France'y, Charged Up Cherry, Cajun Shrimp, Malaga Wine and Lincoln Park After Dark. Don't you just love the names? This set would make a perfect gift or a nice little treat for yourself! Are you jetting away anywhere nice this Christmas? 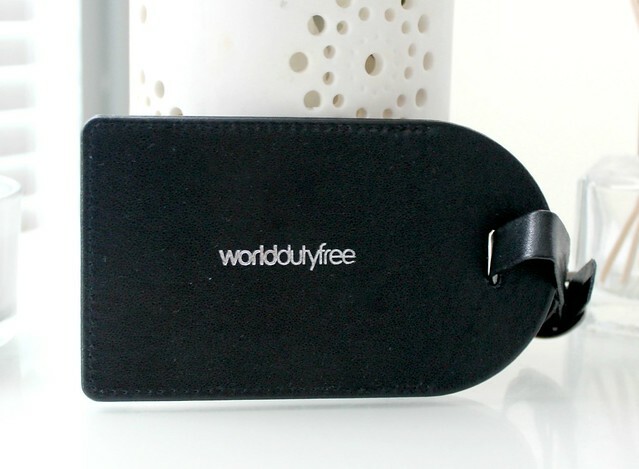 Will you be treating yourself at duty free? Wish I was jetting off, the weather is depressing me already! I love some of the duty free exclusive gifts that you can get! ooh they're all great gifts!! :) clarins skincare is the best! 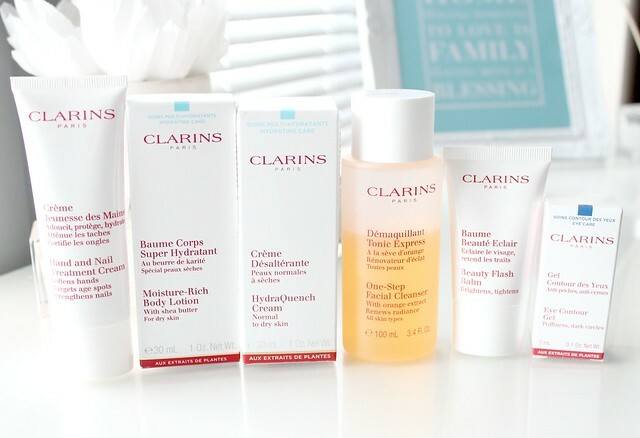 The Clarins set looks beautiful, super jealous! I love those hand creams! I really love the nail polishes! To be honest I don't own a single nail polish from OPI, but my sister owns some mini versions and I think the consistency of those is amazing. There's no nail polish like OPI nail polishes haha! I haven't tried/heard of the hand cream but it seems lovely aswell. As for Clarins, I absolutely love that brand. It's pricy (especially in full sizes), but so worth it and great for your skin. 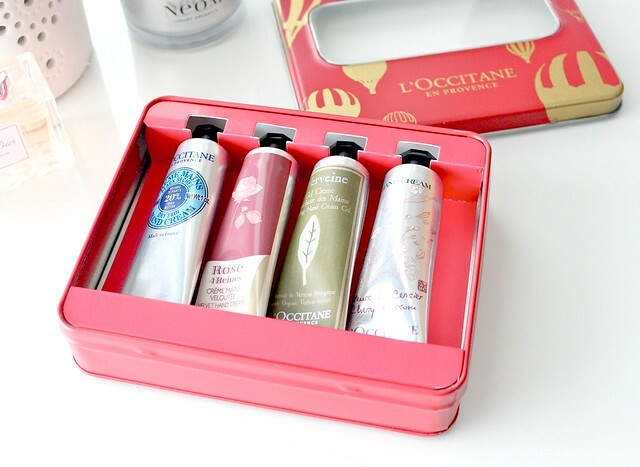 The hand cream set would be perfect for me, I'm a hand cream junkie! 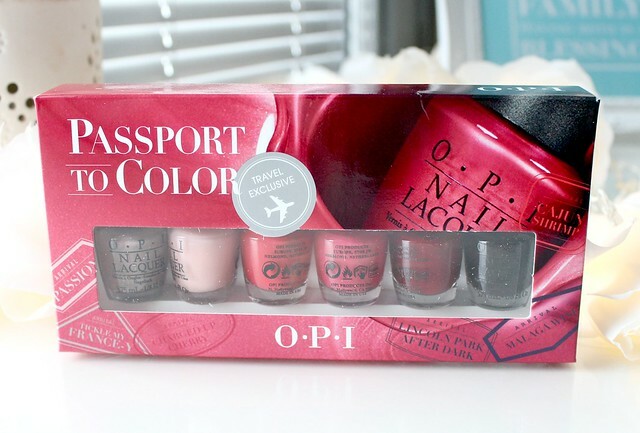 The OPI set is so beautiful! 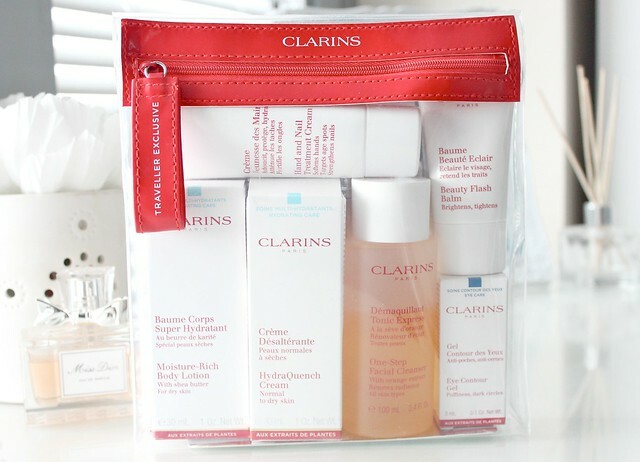 I love Clarins skincare as well - Haven't tried that set but will definitely have to! 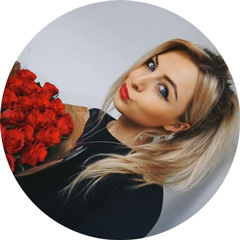 X.
Personalised Gifts - Personalised Teddy Bears, Soft Toys, Teddies and Gifts from the UK, We Specialise in Teddy Bears and Soft Toys. Personalised Teddies, Gifts, Soft Toys and mo. those OPI polishes look amazing. definitely want!